This saddens me a little bit. Apparently, the Village of Valatie, NY is seeking repayment of a $500K loan from Transmitter Manufacturer Energy Onix. Since the passing of Bernie Wise, the company has basically folded. The village may foreclose on the building if necessary, said Mayor Diane Argyle. Located at 1306 River St., Energy-Onix was founded in 1987 by broadcast pioneer Bernard Wise, who is known for bringing the “grounded grid” to radio broadcasting. 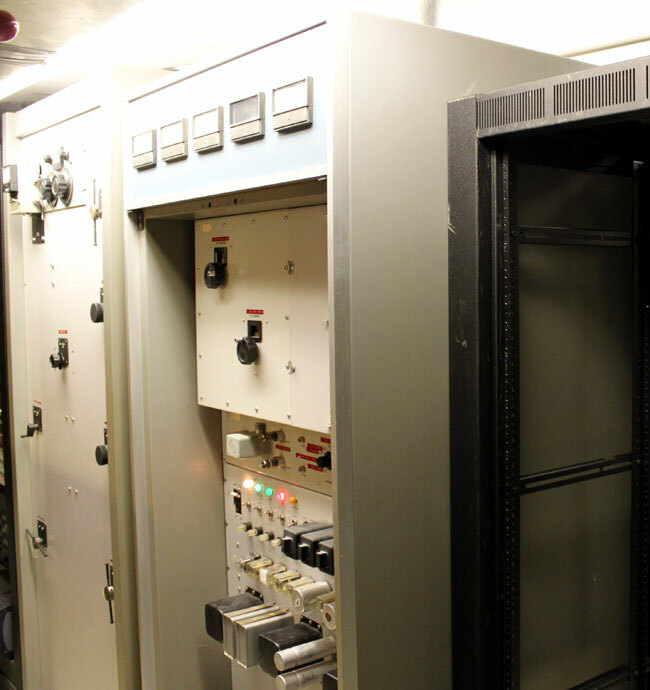 The company designed, manufactured and sold radio transmitters and tubes. More from the Columbia-Greene Register Star. Sadly, there goes support for many Energy Onix and CCA transmitter still in the field. I know of several of those old CCA transmitters that are still cranking away, 40 or more years after they rolled out of the factory in Gloucester, NJ. I have tried, several times, to call Energy Onix since Bernie passed last year and the phone goes unanswered. I wonder if we could pick up the the field support and service for these units. I wonder if there are any spare parts left at the old factory building? I believe Van Nguyen and Jerry Meier, former CCA engineers are still offering parts and service down in Riverdale, GA. I haven’t had occasion to check recently as I no longer maintain any CCA’s. Energy Onyx…probably just out of luck. The FM’s are simple enough to figure out, the AM’s are going to be a nightmare. You are correct. Van and Jerry bought much of the CCA parts and tooling at the last bankruptcy sale. Bernie probably had similar parts but I don’t recall ever hearing that he was supporting “modern” CCA equipment. I have 3 FM and 1 AM EO tx and am urging their owners to be moving toward new stuff. The AM’s are going to be a PIA for everyone. As are the solid state FM’s. The ECO tube jobs are easy enough to keep going forever. Not much to them or the old CCA grounded grid boxes. Get an outboard solid state IPA if you don’t have one. I have a couple ECO series aux transmitters in service. There’s also one solid state box that’s going to be replaced when they build out the CP for the power increase. Just curious, does anyone have any idea how many SS FM transmitters Bernie delivered? I have never seen one. I maintain 1ea 1kw SS AM box and have seen a couple more while doing ground system work. I have quite a few of the E-O solid state FM boxes. They’re fine, nothing special, aftermarket power amps, RVR exciter, Connecticut Microwave combiner, same control cards as the ECO. Easy to keep running and little trouble. Do you know how to get a hold of Jerry in Georgia. I need some help repairing my pulsar am1.energyoniz. Todd, if you are referring to Jerry Meier, he was with CCA, not Energy Onyx. I believe he’s out of the broadcast business now regardless. Your best bet would be one of the aftermarket repair shops like Bohn Broadcast in Alabama, Mike Patton in Baton Rouge,LA. or perhaps MW Persons in Brainerd, MN. Jerry is here in Wisconsin, if you wish to get a hold of him please call me, I’ll forward all info to you. 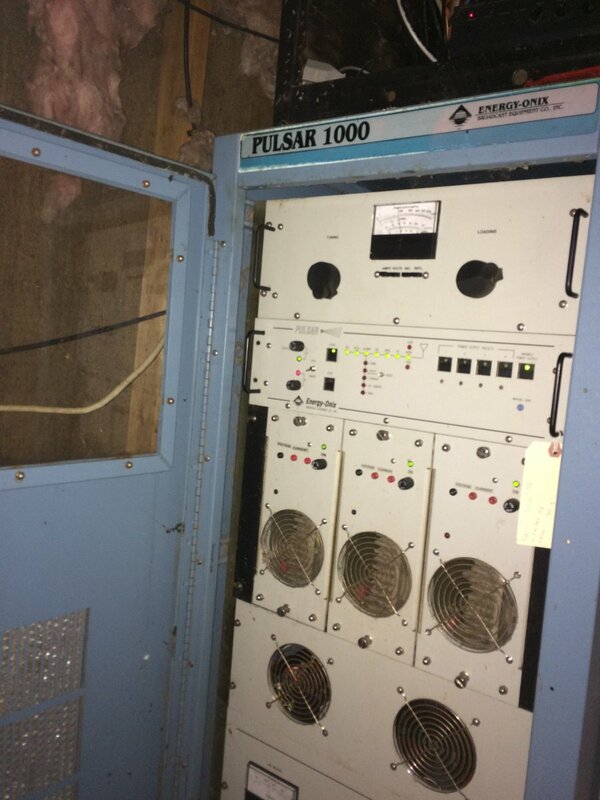 No problem getting any parts for either CCA or energy onix transmitters, after all I was called to the factory for modification of the pulsar am series.